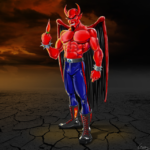 This is definitely one of our favorites. 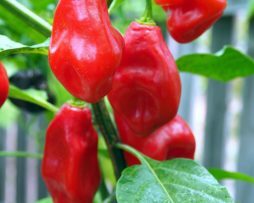 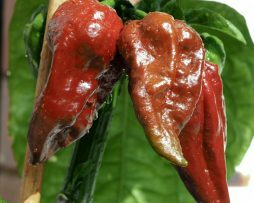 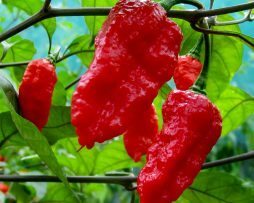 This superhot chilli pepper was developed in Denmark. 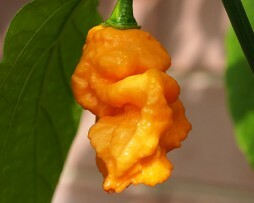 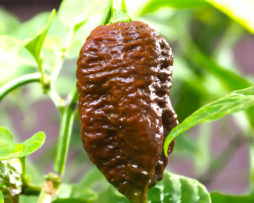 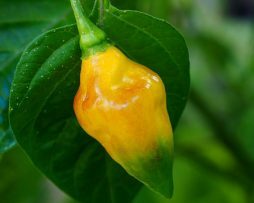 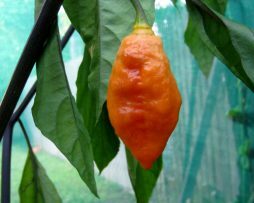 The Bhut Orange Copenhagen, or BOC is a hybrid pepper based on the Bhut Jolokia/Naga (Ghost Pepper) family. 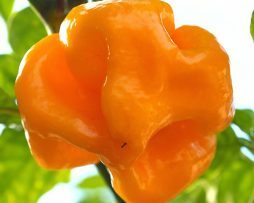 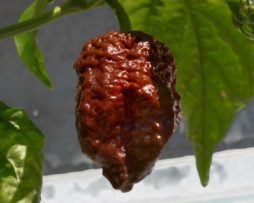 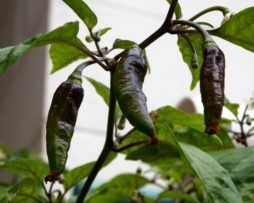 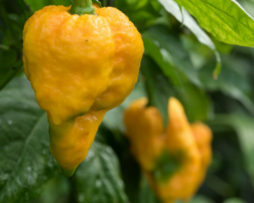 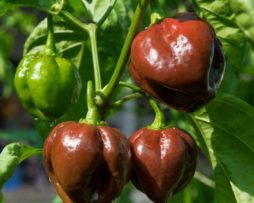 Unlike the the Bhut Jolokia, this hybrid is less hot and more fruity sweet – a flavor combination that more and more people are falling in love with.